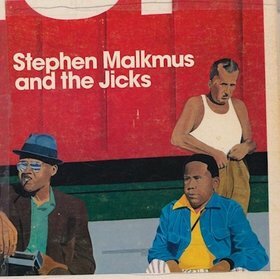 In 2010 or so, Beck called up Stephen Malkmus and offered his services as a producer. Malkmus and his band, The Jicks, took him up on the offer and Beck produced their album, Mirror Traffic. Beck does not perform on the album, he is merely the producer. "Tune Grief" is the eleventh track from the album.